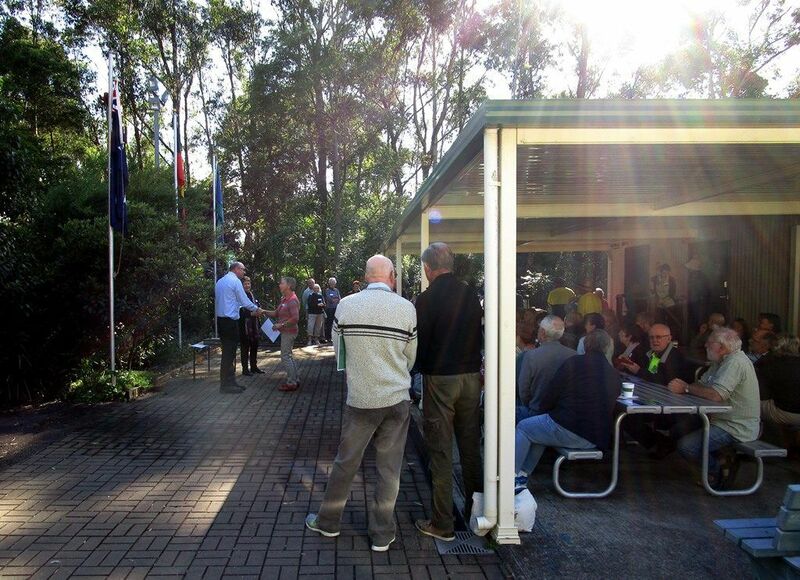 To celebrate National Volunteer Week (21-27 May), Lake Macquarie Landcare hosted an event to give thanks to Landcare and Community Ecosystem Monitoring volunteers. 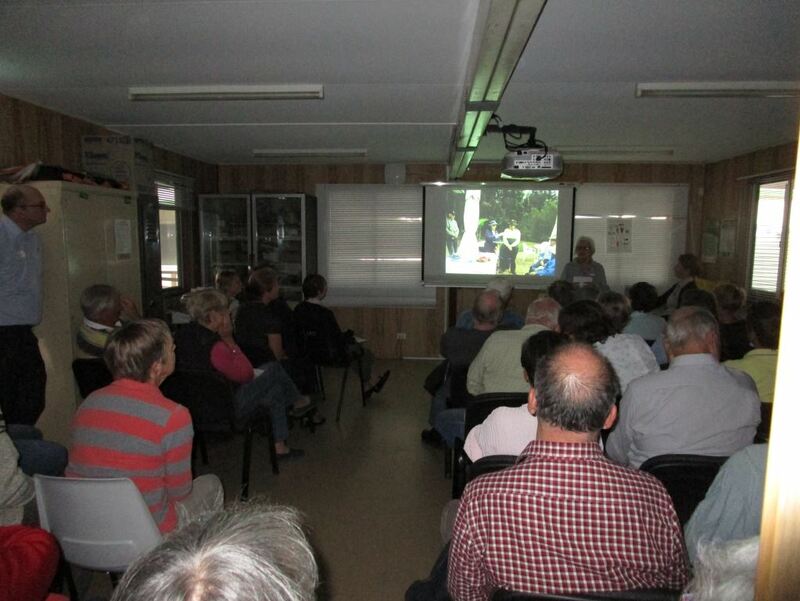 The day featured morning tea, lunch and three fascinating guest speakers at the Landcare Resource Centre in Booragul on Wednesday 23 May. 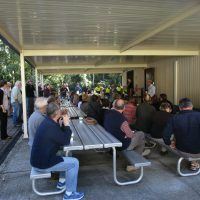 More than sixty volunteers and support staff gathered to recognise and celebrate the efforts of Landcare and Community Ecosystem Monitoring volunteers throughout the region. Councillor Wendy Harrison, attended the event, speaking to the achievements of volunteers throughout the region. 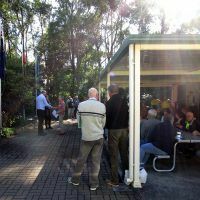 She congratulated the volunteers on their efforts in caring for the many bushland reserves of Lake Macquarie, thanking them on behalf of council for the impressive number of hours they have contributed over the years. 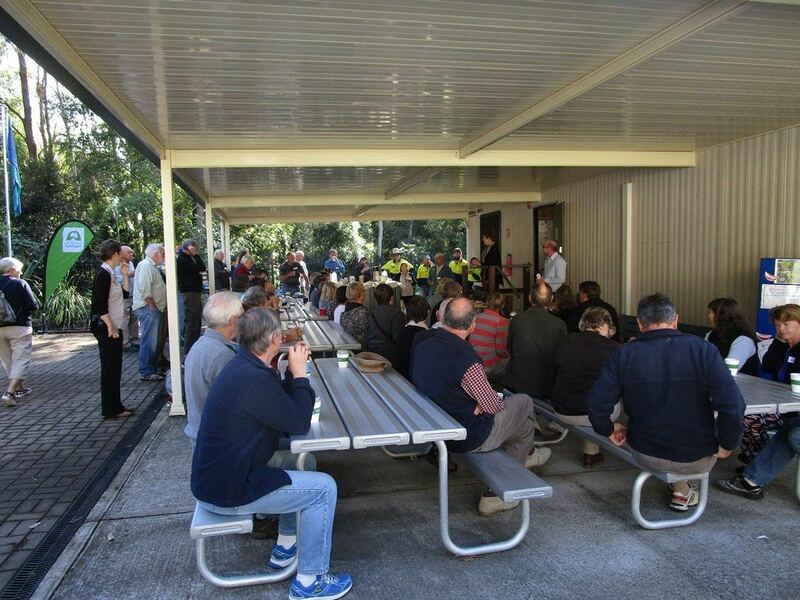 Acting Landcare Coordinator, Simon Lubinski expressed his thanks to the Landcare volunteers. He noted some incredible statistics about the environmentally focused program. Margo Smith, Senior Sustainability Engagement Officer, thanked volunteers of Council’s Community Ecosystem Monitoring Program. All volunteers attending were awarded with certificates of appreciation. Peter Dalton of Fern Creek Gully Landcare kicked off the morning’s presentations, with an entertaining video and talk highlighting the successes of their group in recruiting and keeping volunteers for their large multi-tenure site. 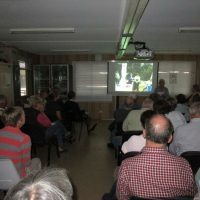 Local Landcare legend, Brian Hilton of Redhead Bluff Landcare, spoke about the local flora and fauna of his site and how he has worked with school groups, corporate groups and the community to regenerate Redhead Bluff, connecting natural areas with the Redhead Coastal Corridor project. Lake Macquarie Landcare Volunteer Network committee member and Lakeside Retirement Village Landcarer, Charlene France, spoke about the value of communication, shared working bees and obtaining grant funding to assist regeneration of saltmarsh in Bonnells Bay. Landcare and Community Ecosystem Monitoring volunteers donate their time in a variety of roles, from planting trees, removing invasive weeds and conducting flora and fauna surveys, to helping grow native seedlings in the Landcare Resource Centre nursery or assisting in the office. 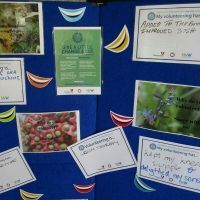 For more information about volunteering with Lake Macquarie Landcare, see the website www.lakemacquarielandcare.org or call 49210392. 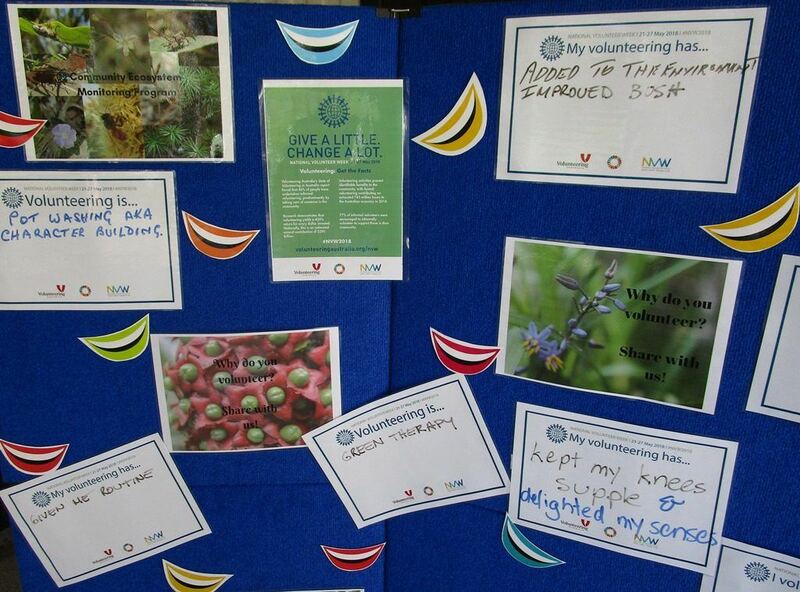 To learn more about volunteering with Community Ecosystem Monitoring, please call 4921 0702. Thank you to Hunter Region Landcare Network who contributed funding for this event.